Stay with us and experience the Waitomo district. Welcome to New Zealand’s most enchanting district. A region of spellbinding caves, natural bridges and waterfalls, all nested by the surrounding mountain ranges. Waitomo Lodge is situated in Te Kuiti, the cultural and social centre of the Waitomo District. Our location and nearby facilities offer ease and simplicity to your journey through Waitomo - the ultimate explorer’s playground. This is a sub title for this particular room. We stayed in a one bedroom unit. 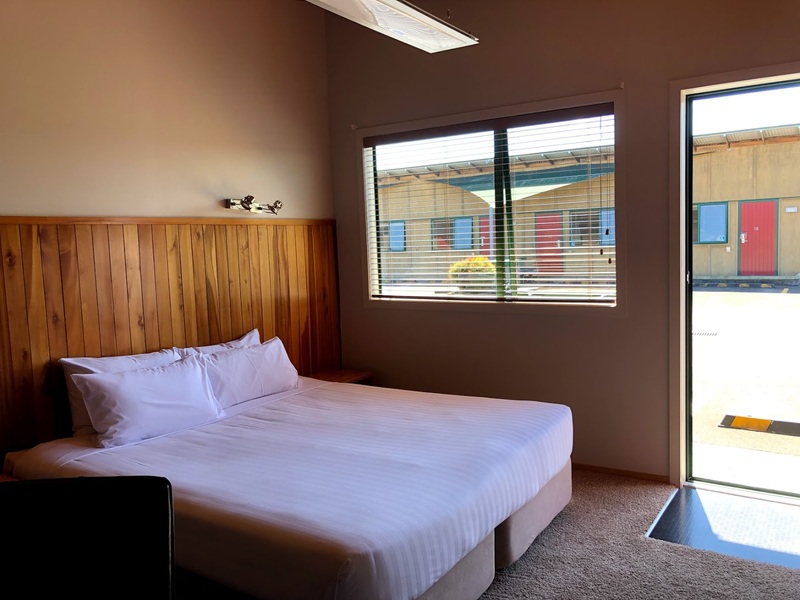 The rooms are well designed for families, as there is a separate room with two twin beds for the children, with the king size bed, lounge and kitchenette in the same room. Clean and tidy and very comfortable stay. Would definitely stay again. The bed was huge and really comfy, everywhere was spacious light and clean. Receptionist was lovely when we checked in too. Provided great parking spaces and fantastic facilities in the room. 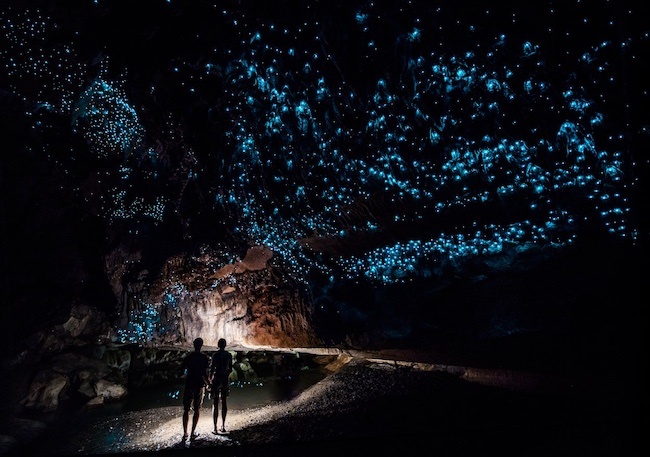 Also only 15 minutes to the famous Glowworm Caves driving. Well equipped and nicely stocked rooms. Great tea and coffee facilities. Beds comfy, pillows top notch. Great location knowledgeable and friendly staff. 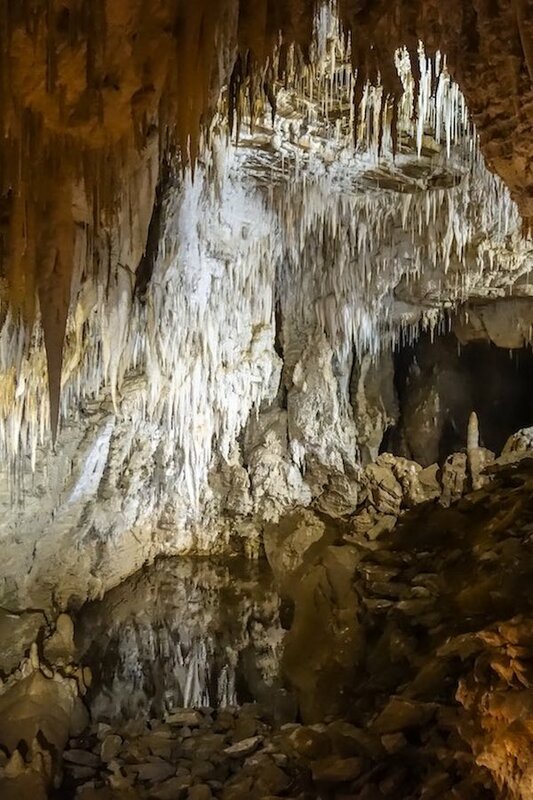 Fabulous stop for our visit to Waitomo caves. We had a lovely breakfast at Bosco cafe across the road and the kids enjoyed a local toy shop. Stay with us and explore the wonders of the Waitomo region. Re-discover the splendor of nature. 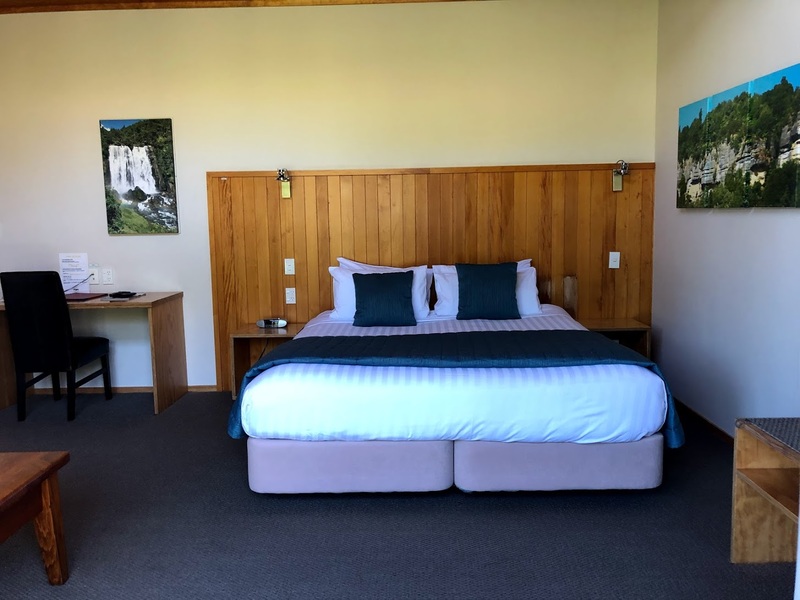 We are the newest (and possibly best) motel in the Waitomo District. Stay with us an explore the wonders of Waitomo.